Is your whānau looking for a Kōhanga Reo for your tamaiti? 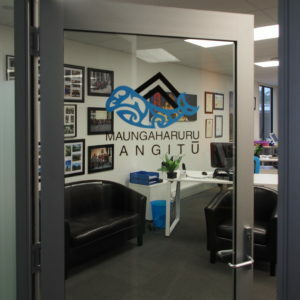 We have vacancies for whānau who are looking for a Kōhanga for their tamaiti. Our Kōhanga whānau is solid, transparent and more importantly whānau driven. We have an excellent ERO Report, excellent feedback from our previous students who are now in Kura for Te Reo, Pangarau, Pānui (letters) and Kapa Haka. Ring, stop in or message via facebook, kei a koe te tikanga!